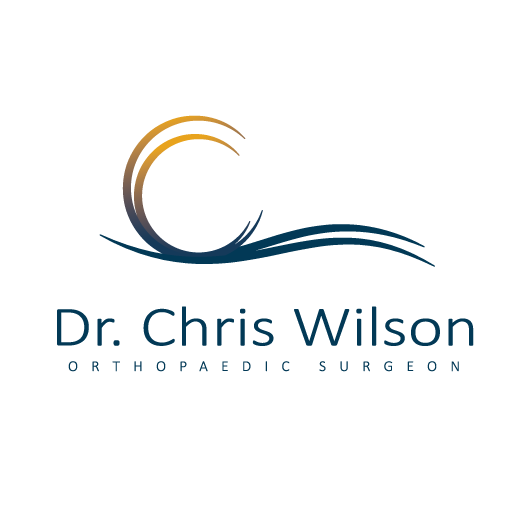 Dr. Chris Wilson is a renowned orthopaedic surgeon located in Adelaide, Australia and has a keen interest in the field of hip and knee surgery. Dr. Wilson is a driven medical professional with an eye for detail and strong desire for patient well being. He has completed surgical training both in Australia and Scotland. Dr. Wilson has a keen interest in orthopaedic research and is a current member of the Arthroplasty Society of Australia. 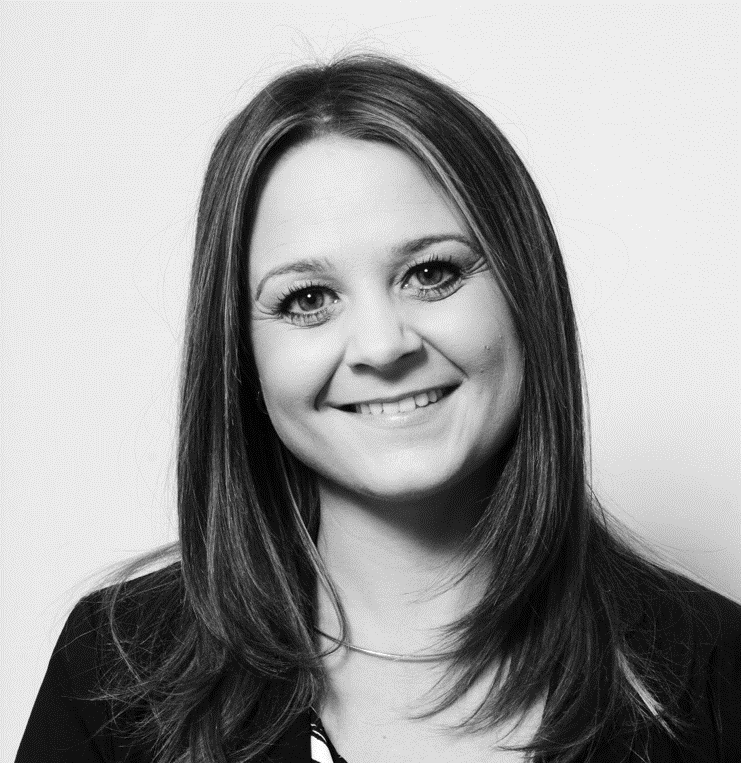 Dr Wilson has a specialised interest in robotic assisted knee surgery and revision knee arthroplasty. 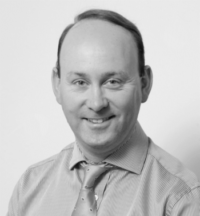 Dr Wilson is adept at resolving many common problems affecting the shoulder, wrist, feet and arms. He also offers advice and treatment for many common fractures. All surgery including Robotic surgery and Direct Hip surgery Is provided with no additional gap charges. 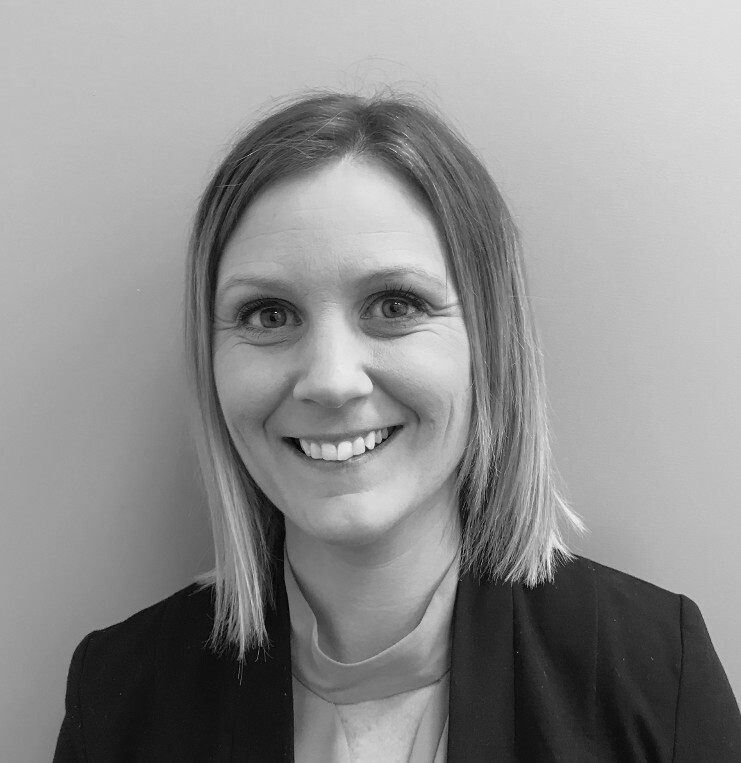 Sarah Sain is an experienced Practice Manager with over 10 years of experience working with clinicians, operating the largest orthopaedics service in South Australia. 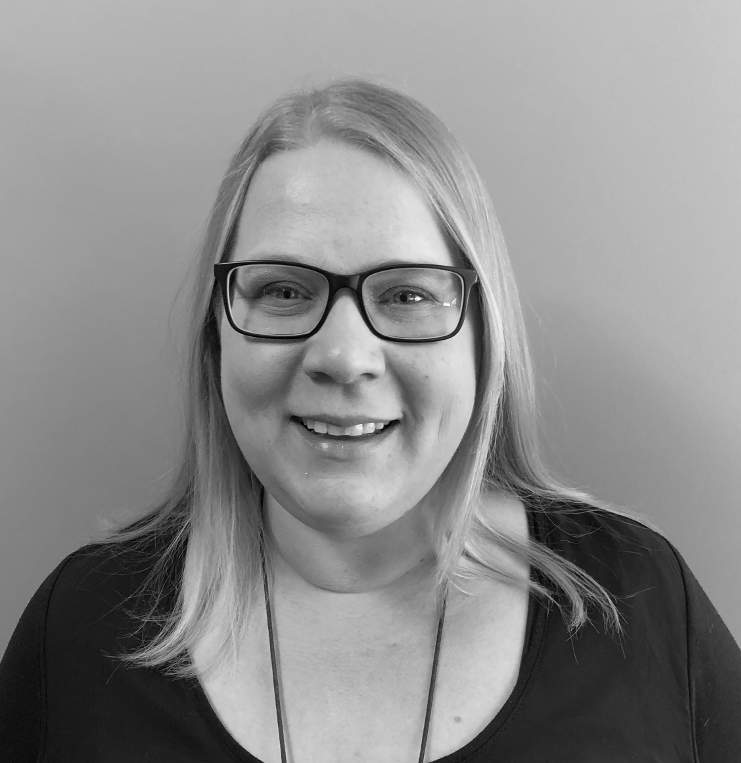 Sarah joined SAHI in 2014 to lead the practice management and provide leadership to the growing organisation. All Rights Reserved. Dr. Chris J Wilson 2018-2019. Designed by MCBI (NSW, SA & NT) Pty Ltd.